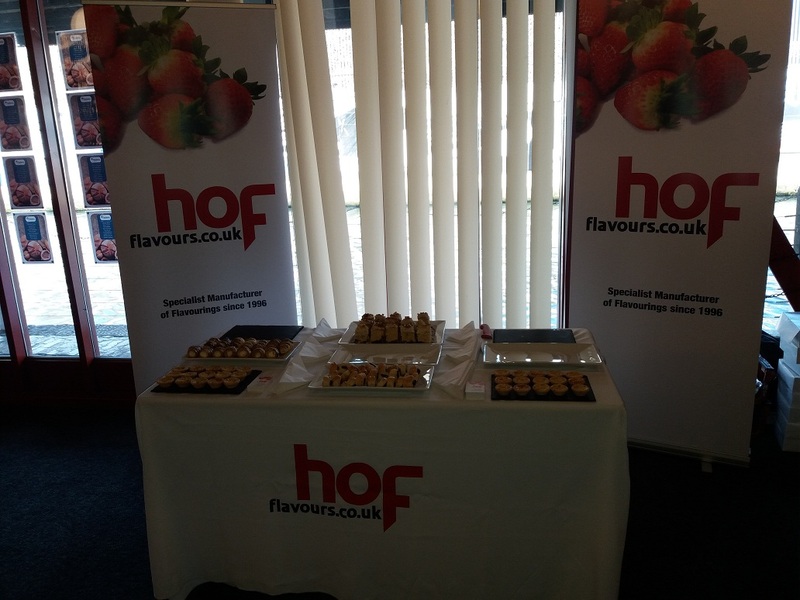 This week we were asked to take part in an Innovation Conference with one of our biggest bakery customers. 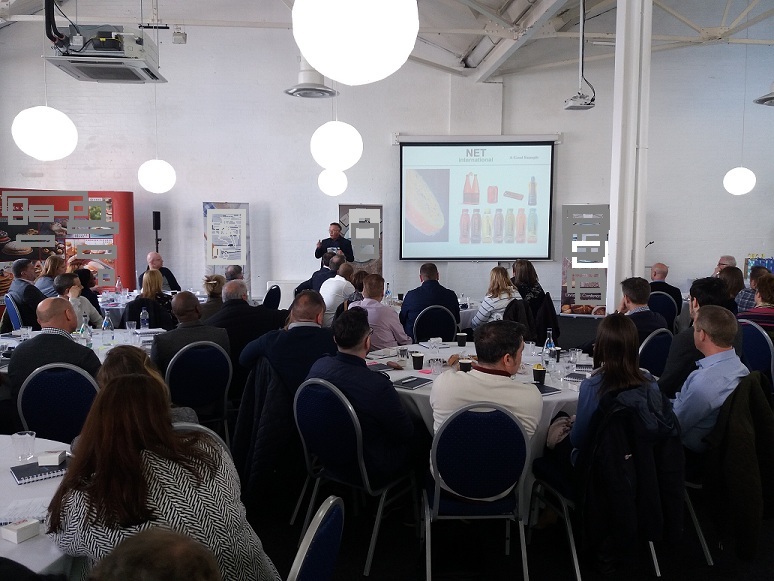 Our Chairman Clive Matthews was asked to share some of his extensive knowledge and experience on the the subject of Innovation during a presentation which was greatly received by the audience made up of innovation teams and senior managers from every company in the group. 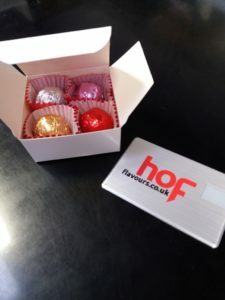 After Clives Presentation listeners we asked to try some of innovative chocolate flavours. 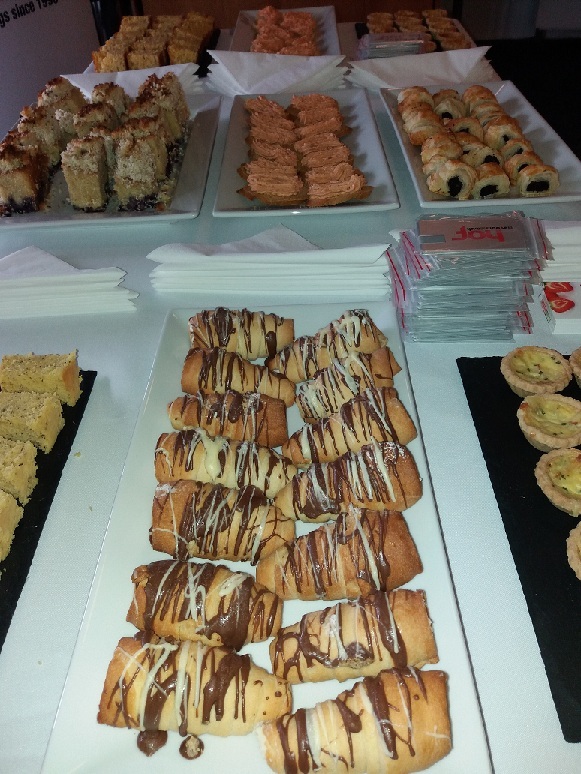 These included Lavender and Dark Chocolate, Chilli and Smoked Toffee, Basil and White Chocolate and Mandarin. 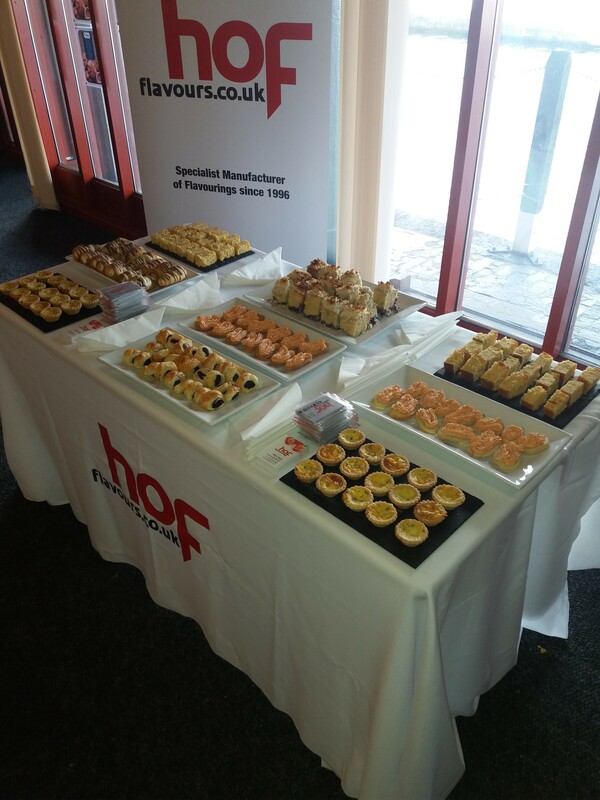 Our mouthwatering HoF flavoured foods went down a treat at lunch too!